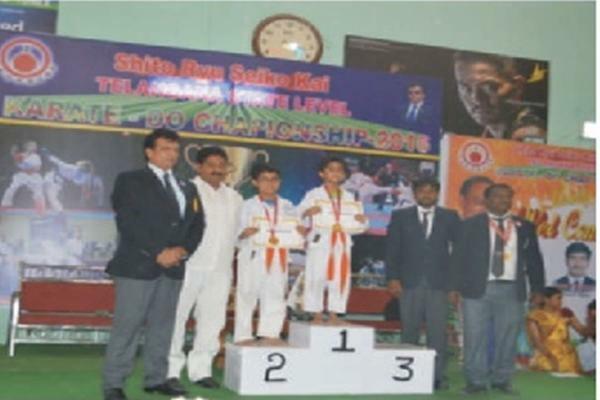 Sparring (9-11) State Level Karate Do ChampionShip Master p.Krishna Kaundinya of class Vth (B) won glod Medal. 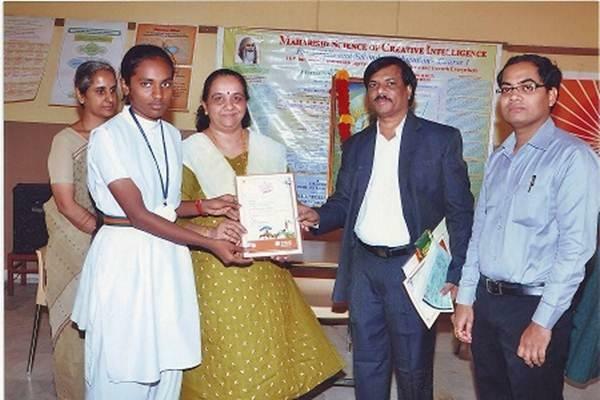 MVM Hyderabad Gets The Maharishi Award For The Position In The Sr. Secondary Category For The Year 2015. Miss Shaik Sameena Beebi of Class IX of MVM Hyderabad secured National Winners (Runners Up) category 1 in the National Level Painting Competition held by Bank of Baroda. 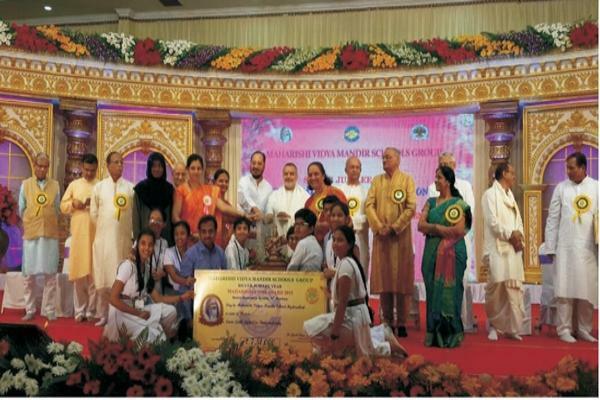 Over two lac students from all over India participated in the competition.